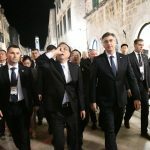 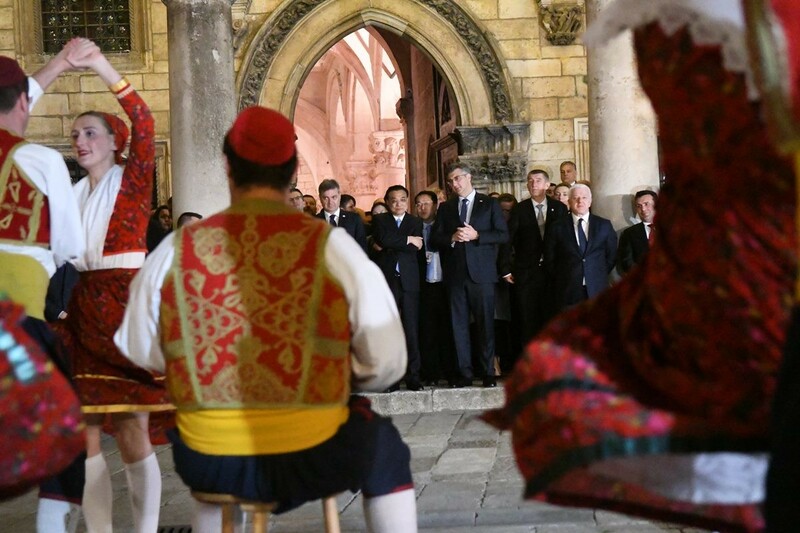 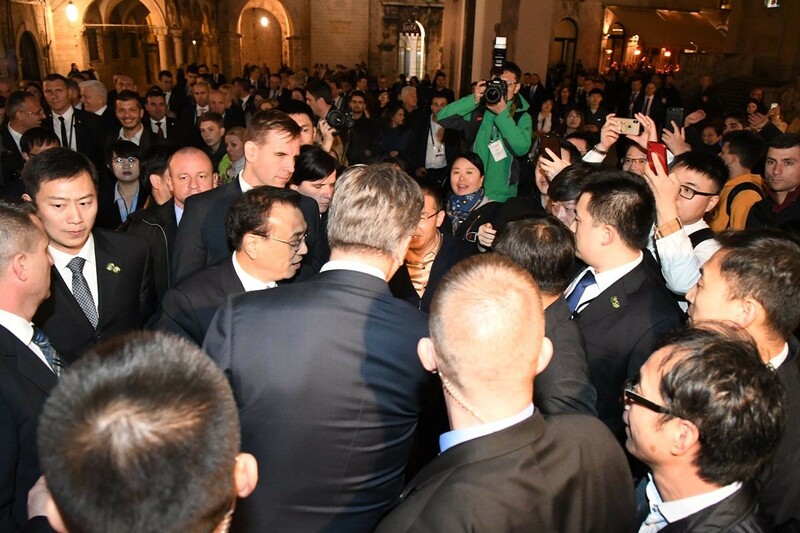 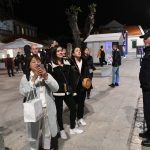 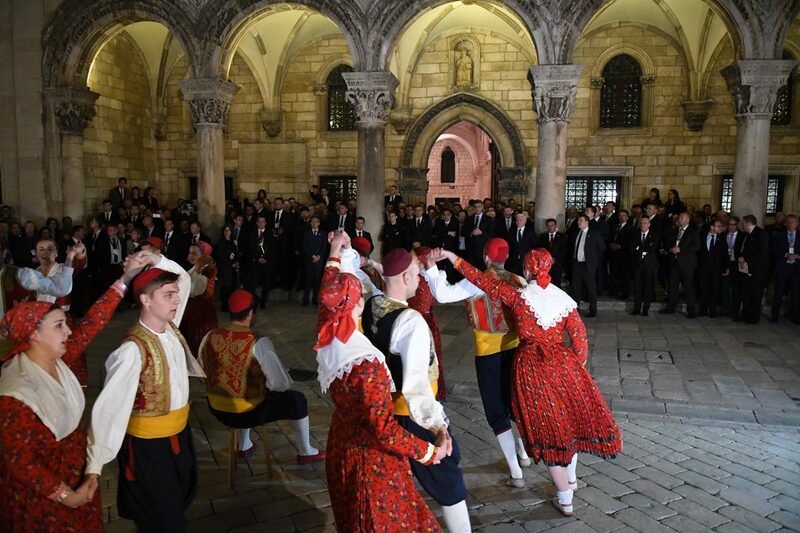 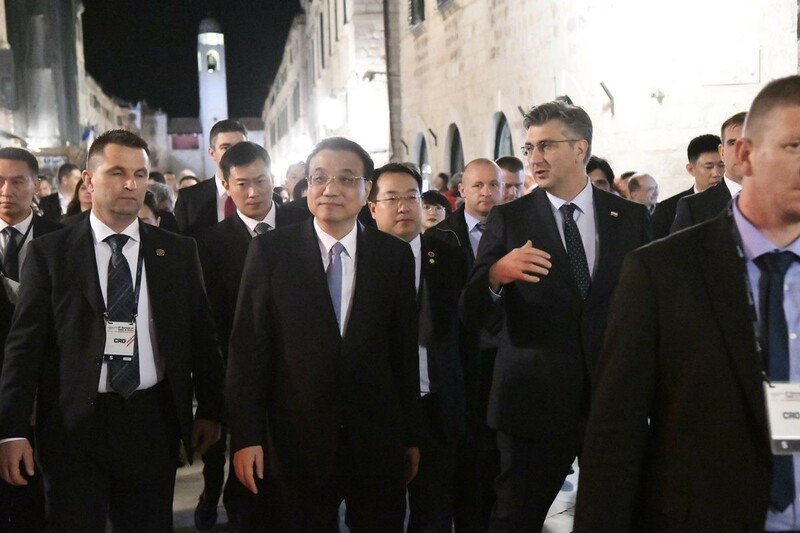 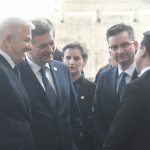 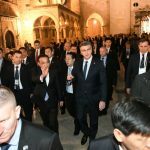 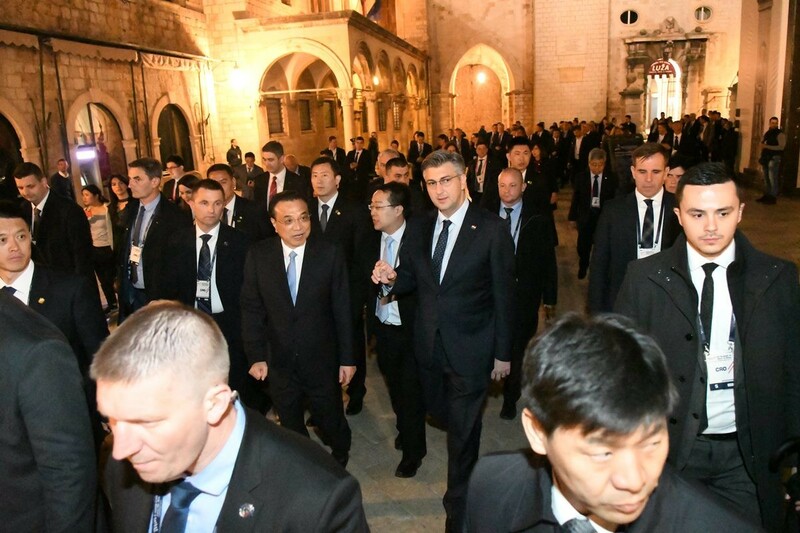 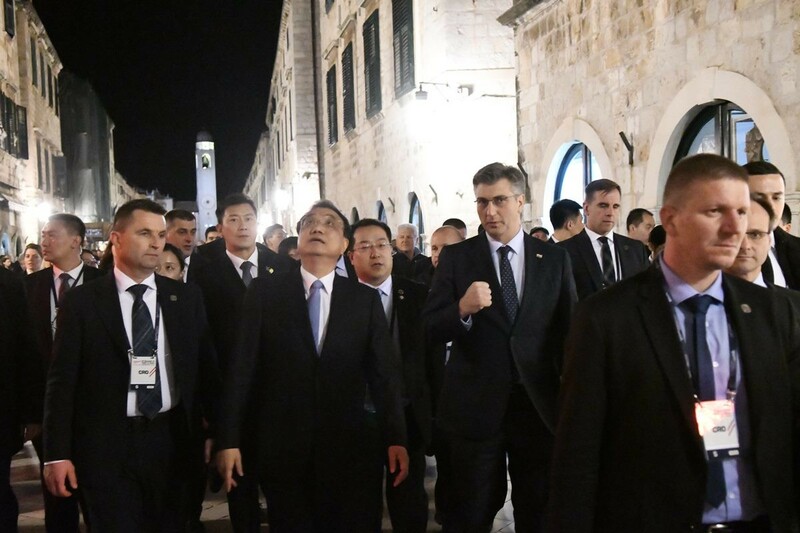 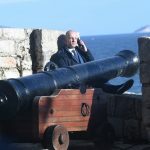 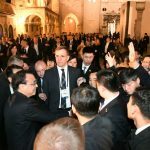 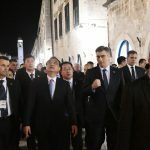 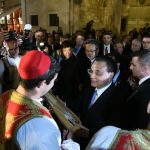 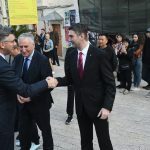 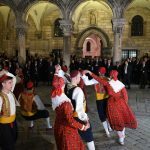 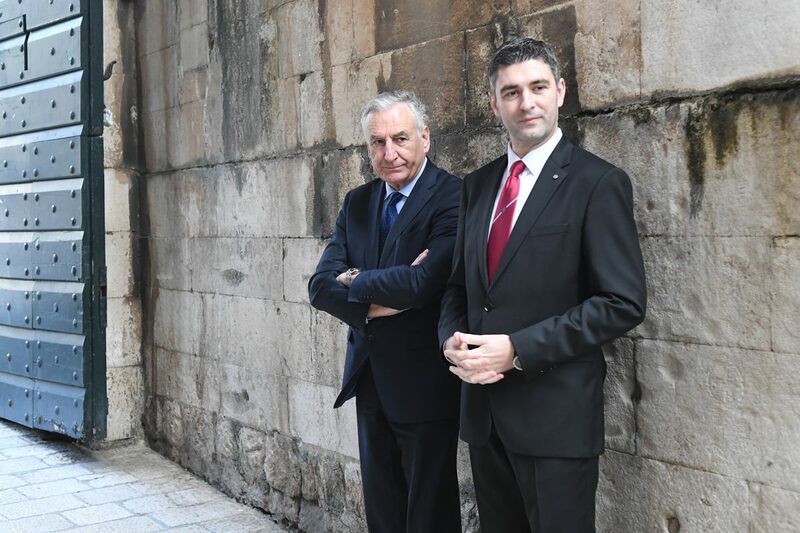 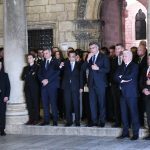 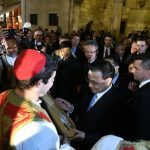 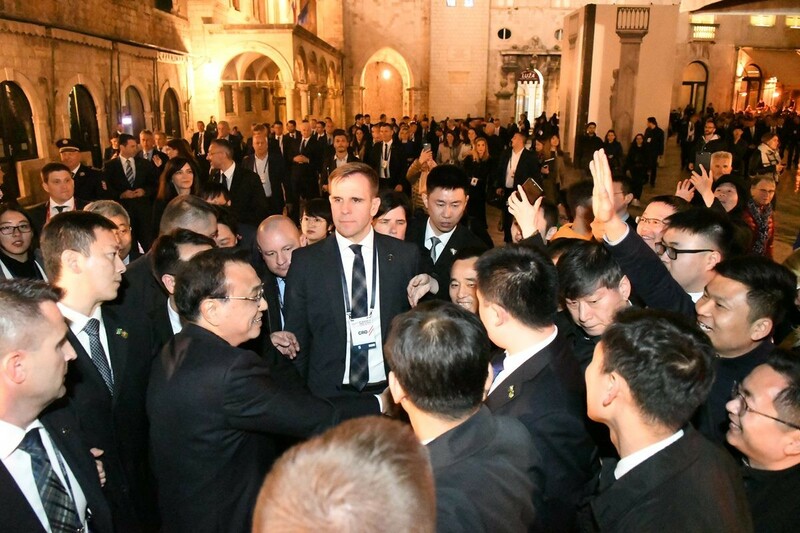 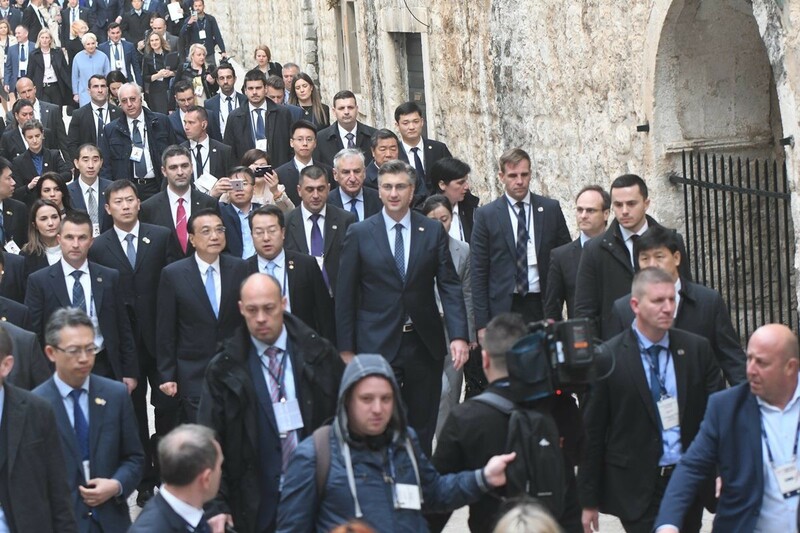 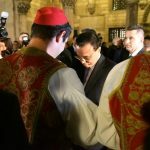 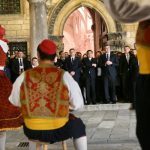 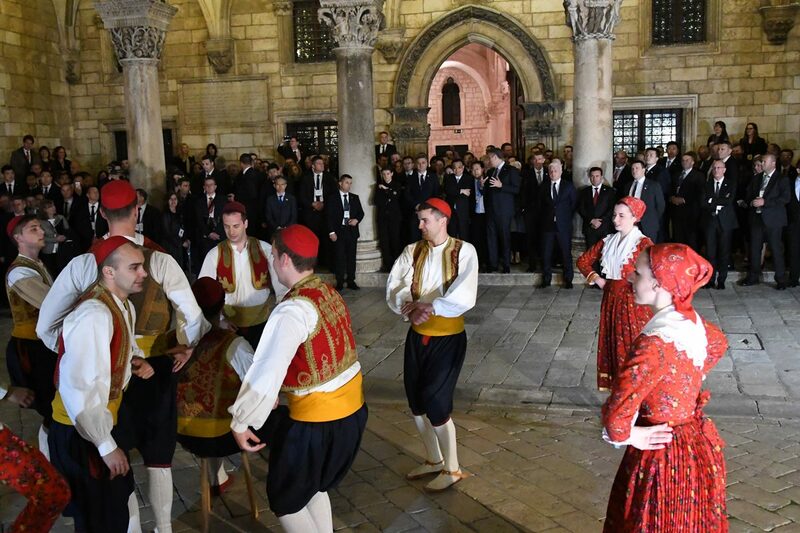 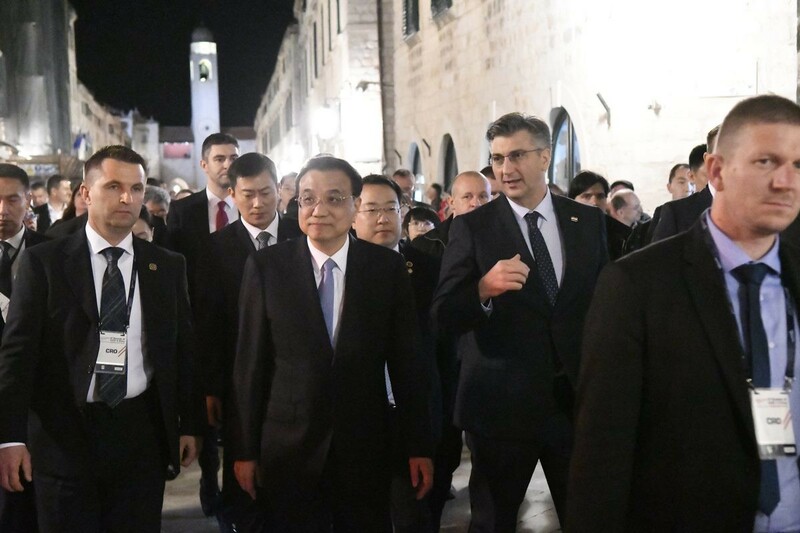 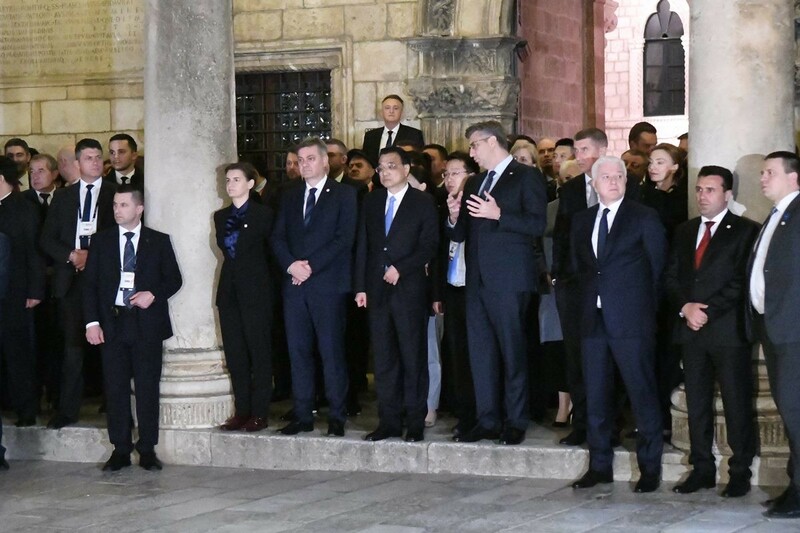 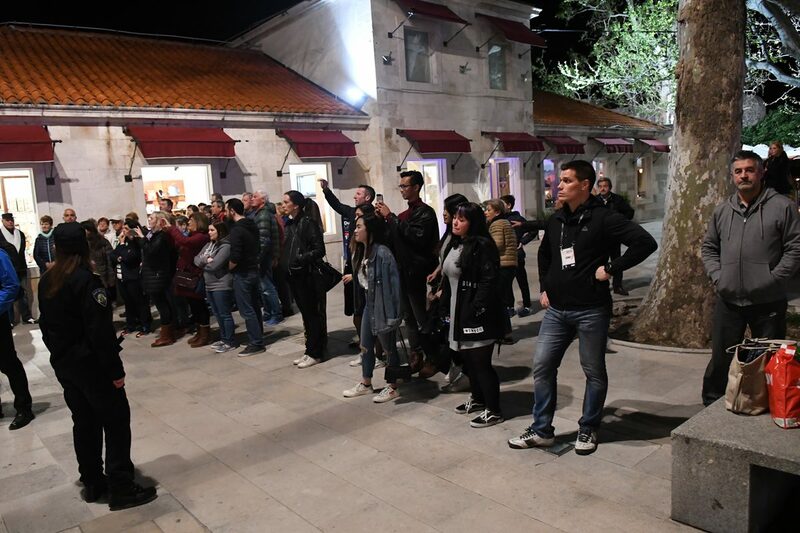 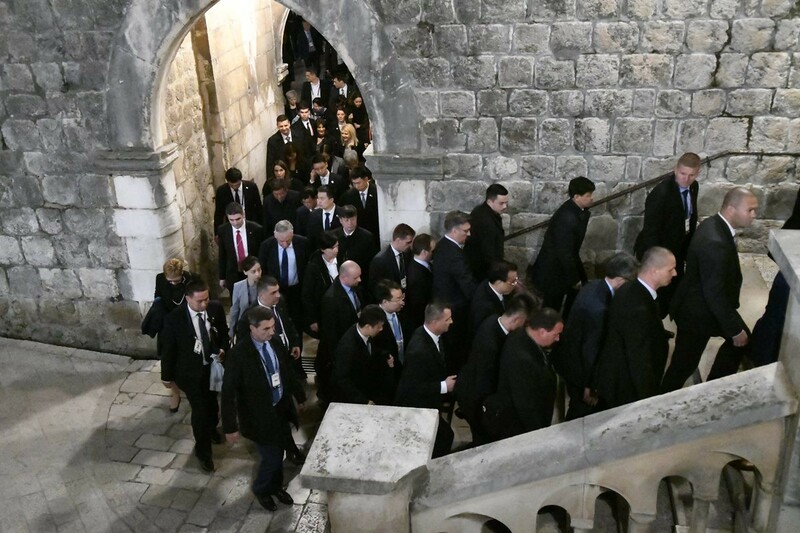 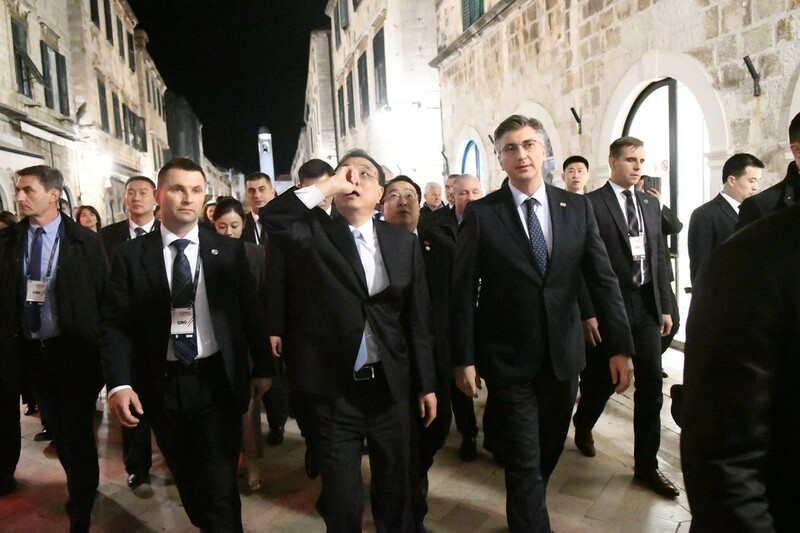 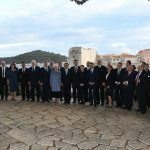 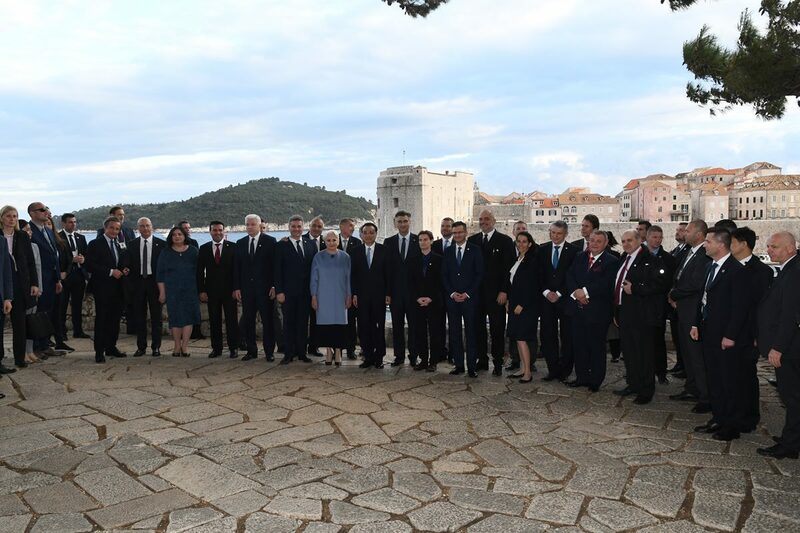 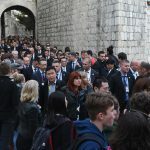 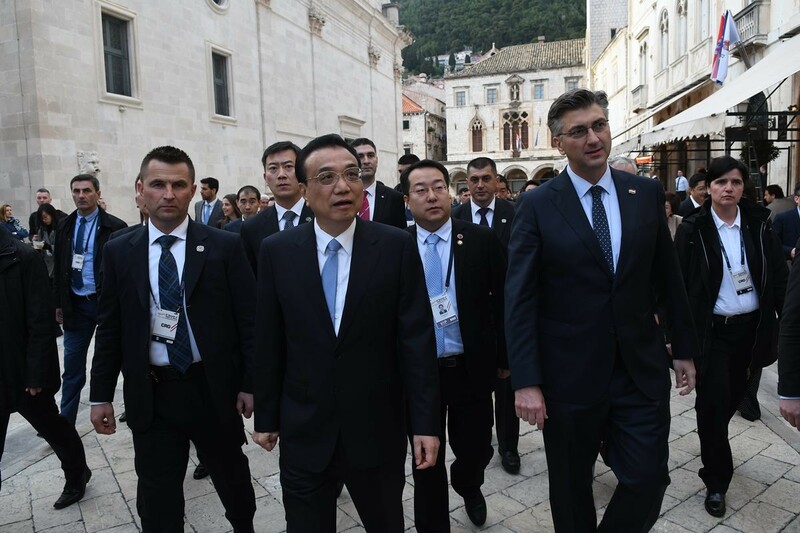 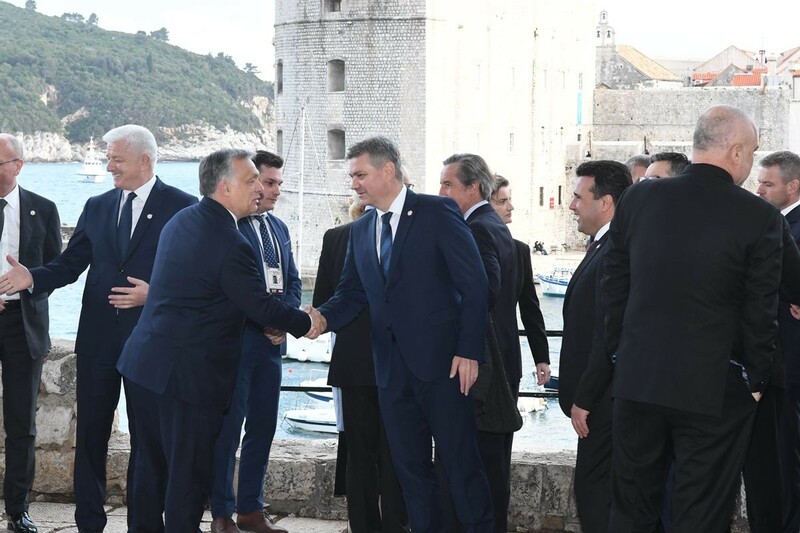 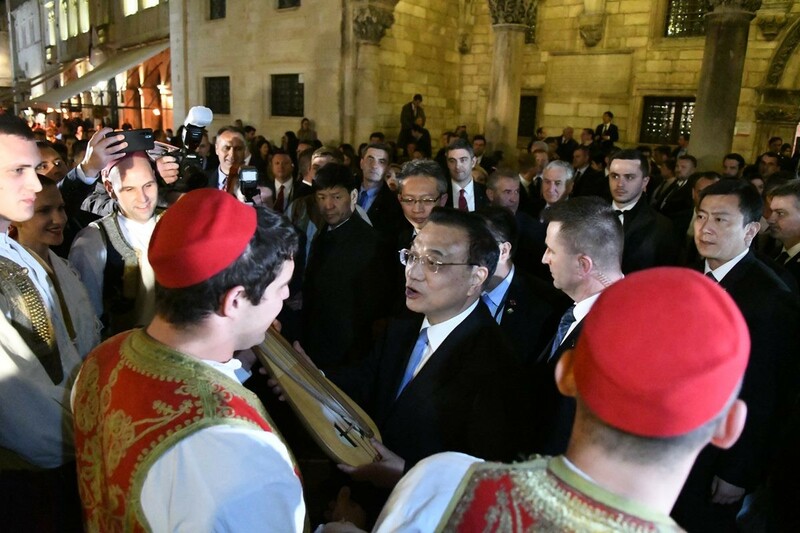 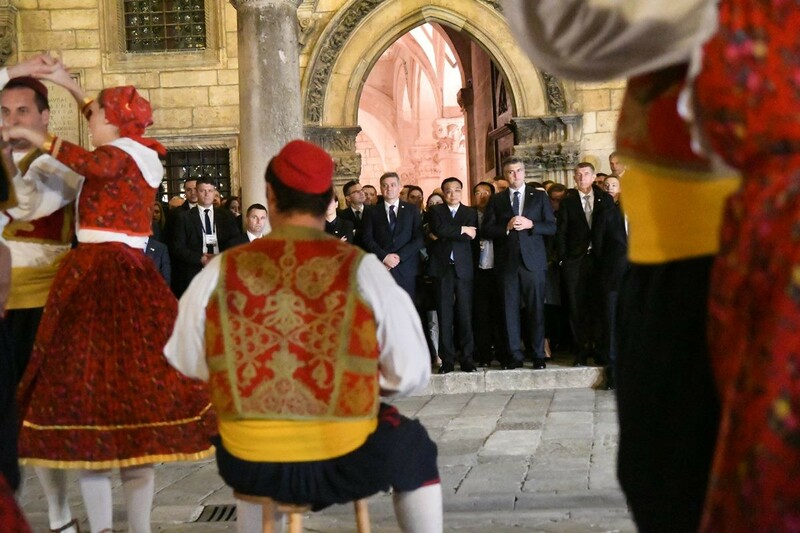 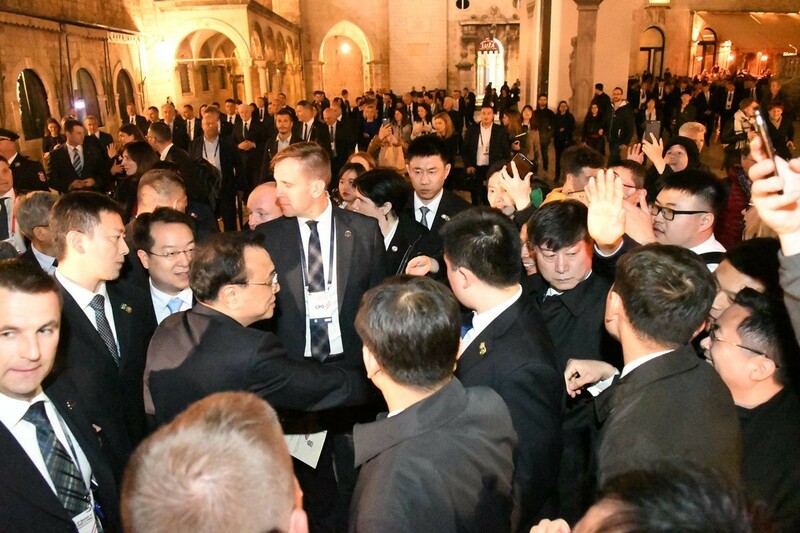 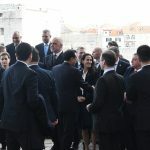 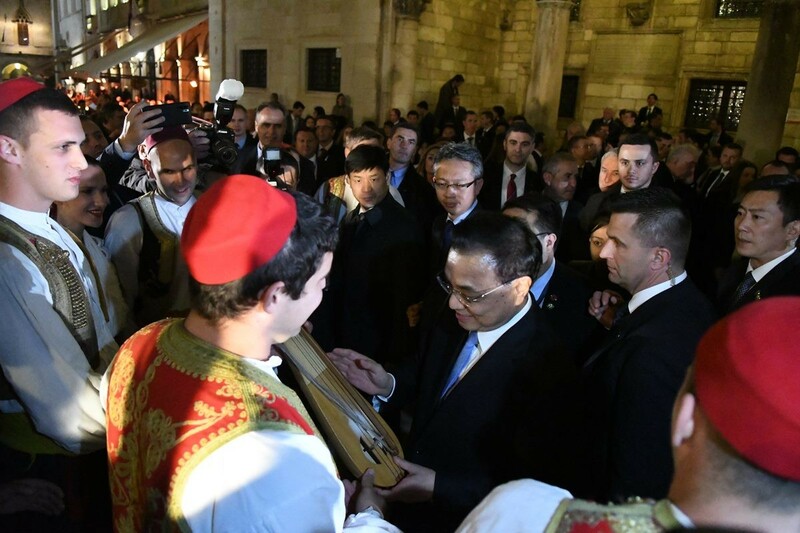 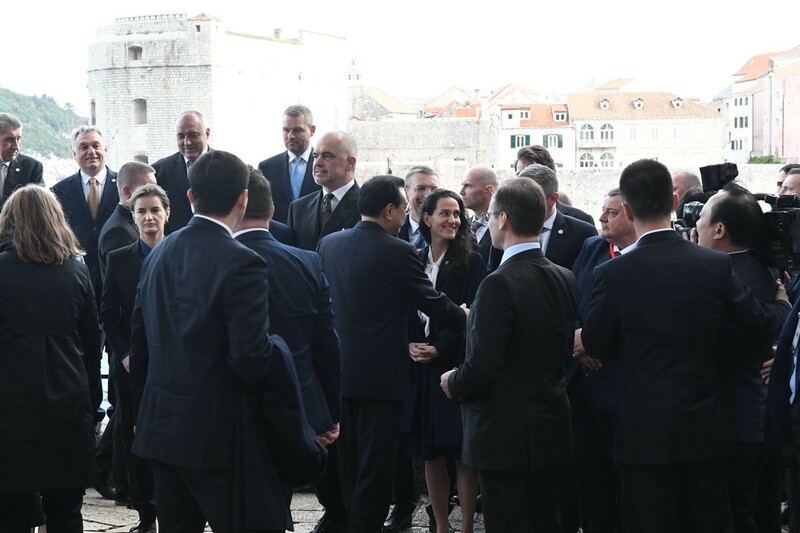 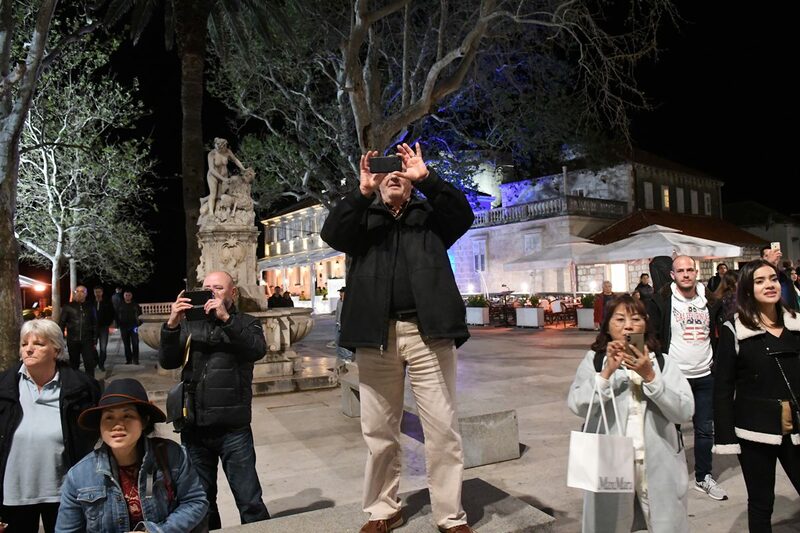 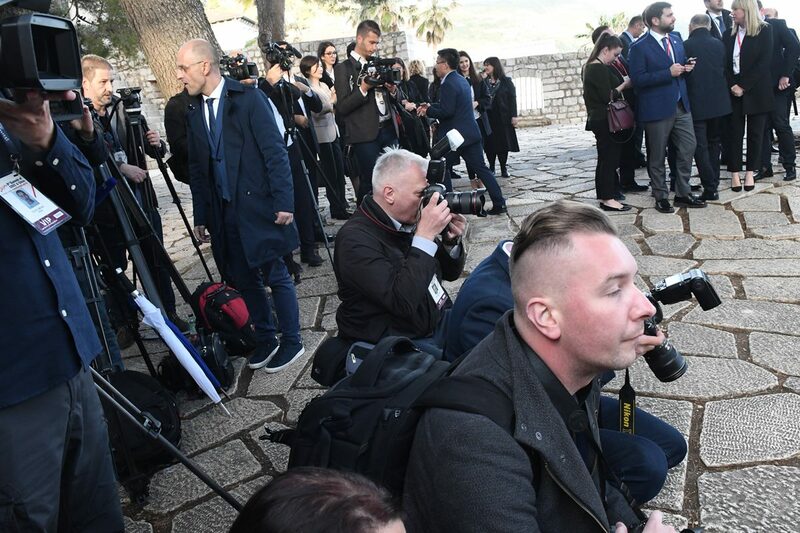 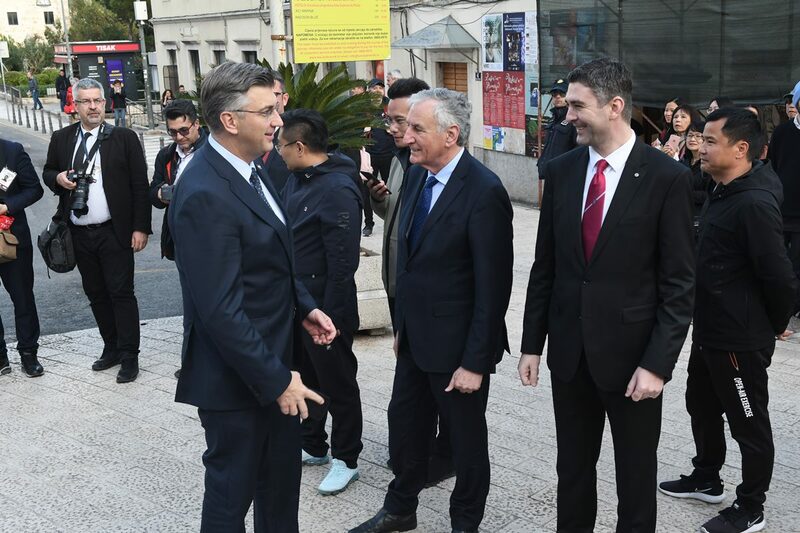 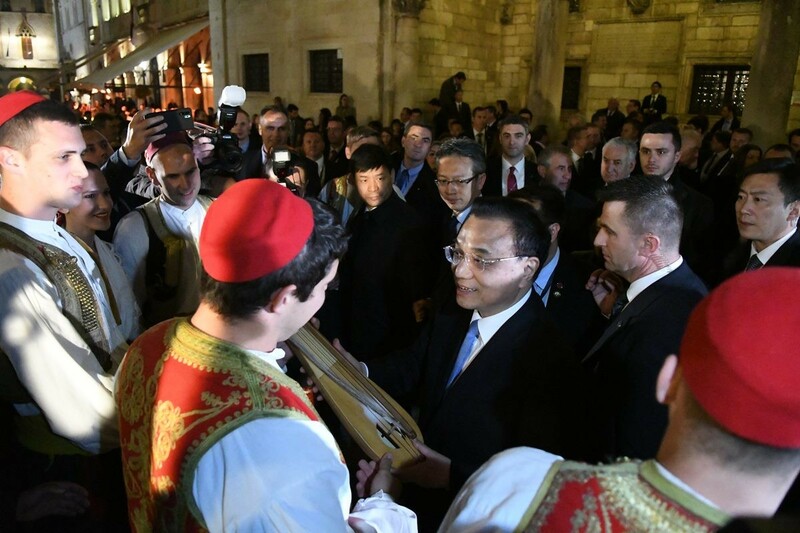 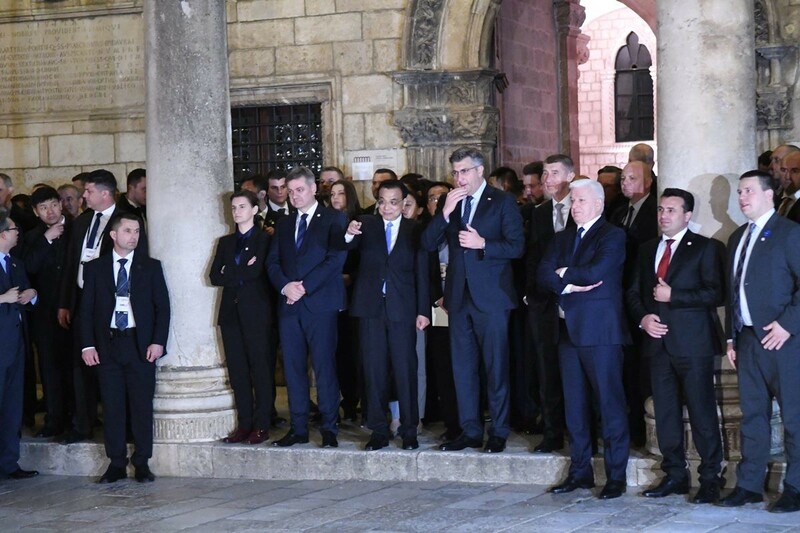 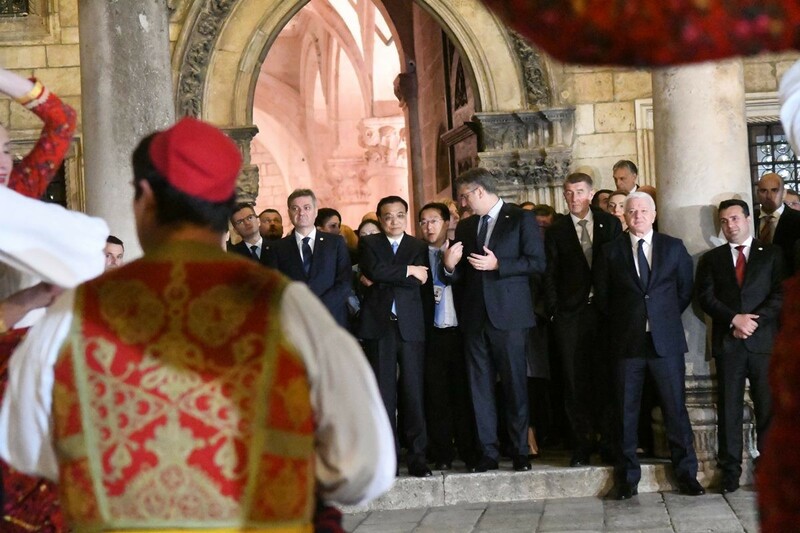 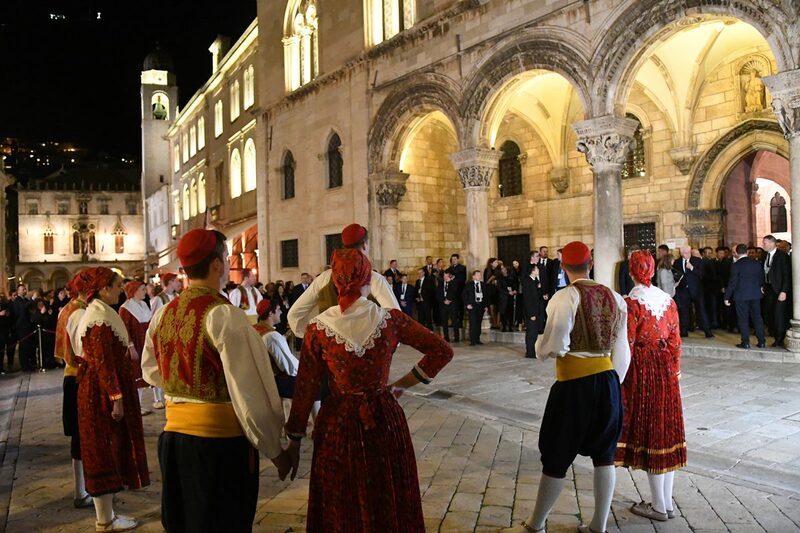 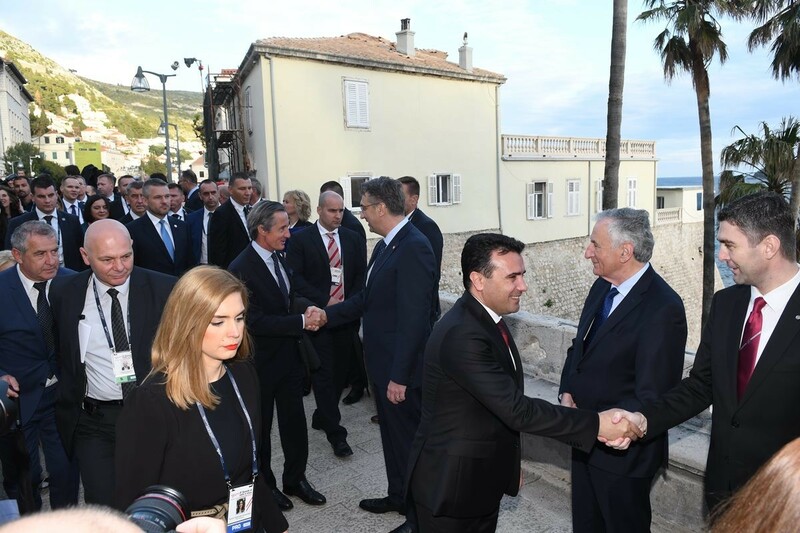 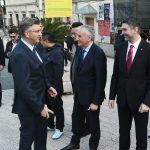 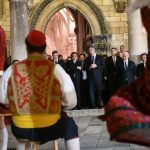 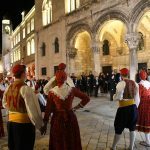 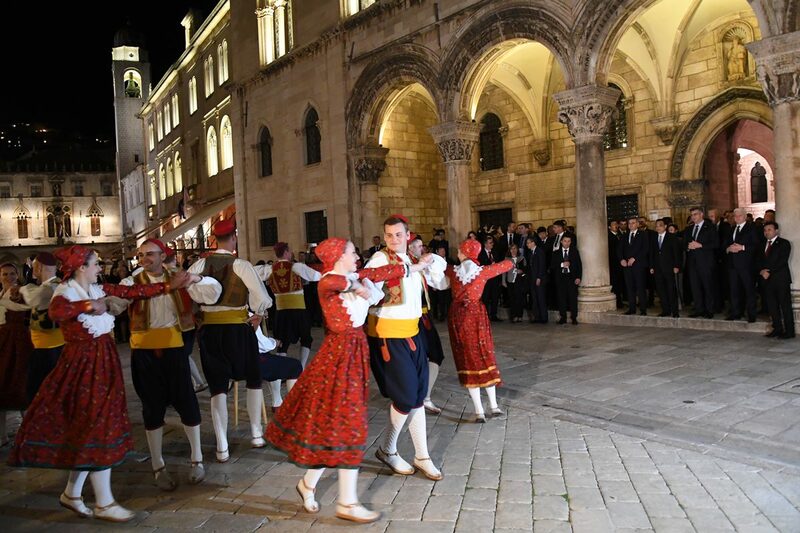 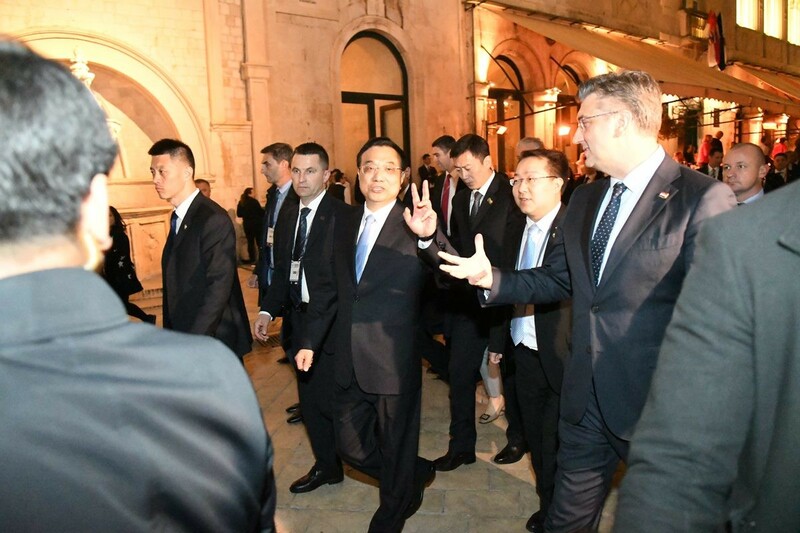 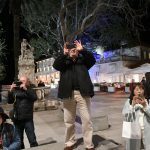 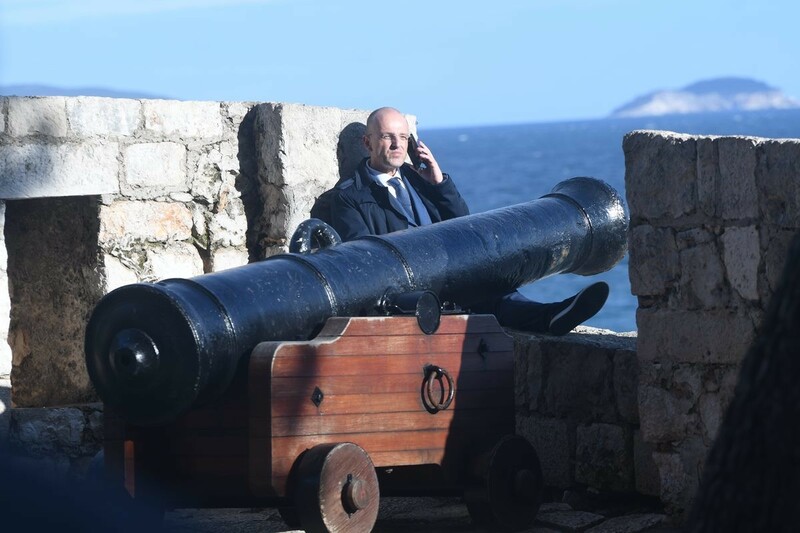 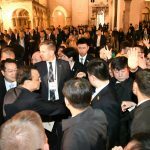 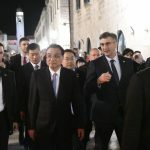 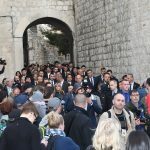 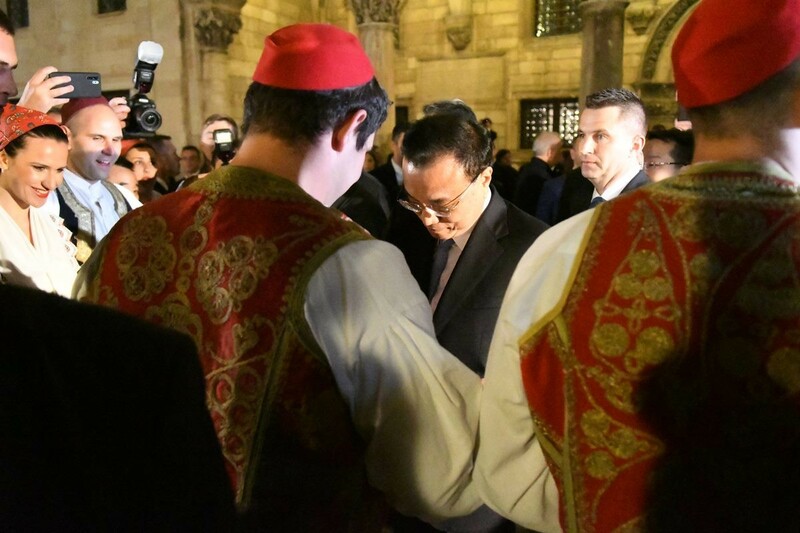 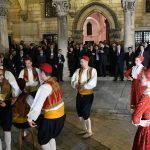 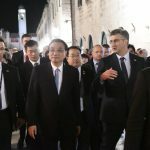 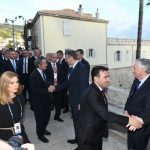 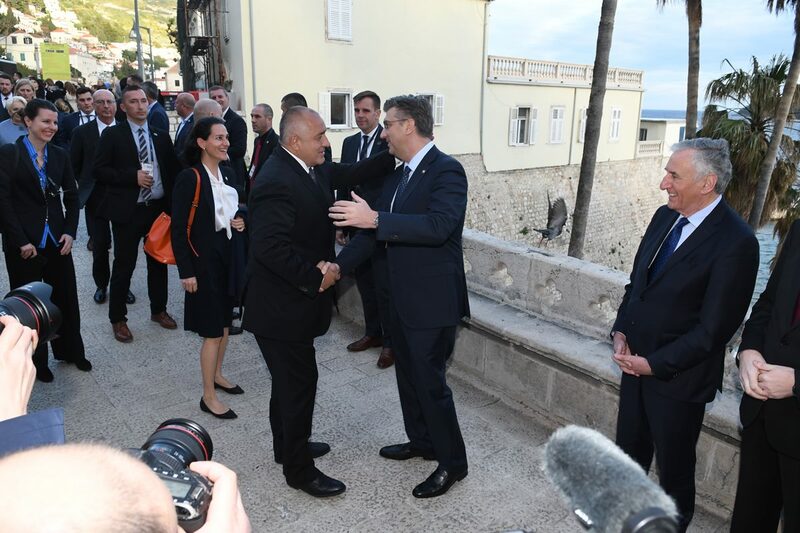 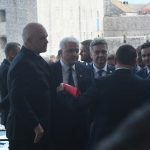 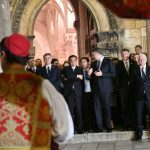 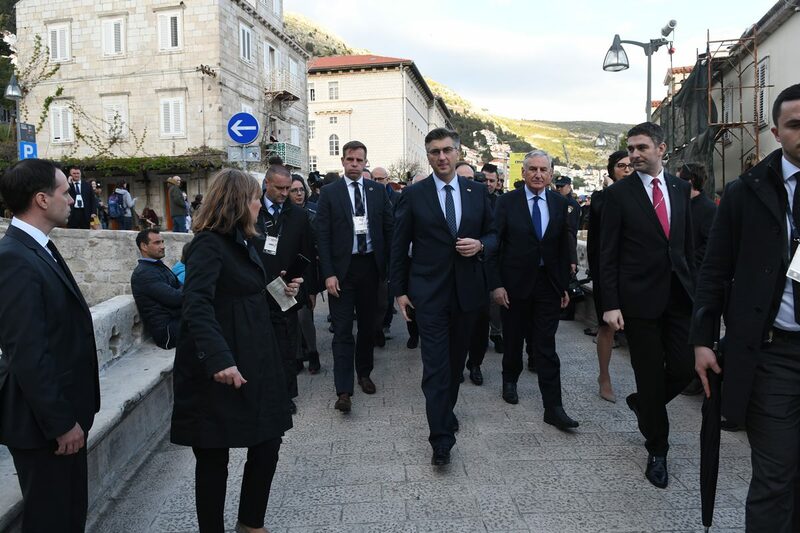 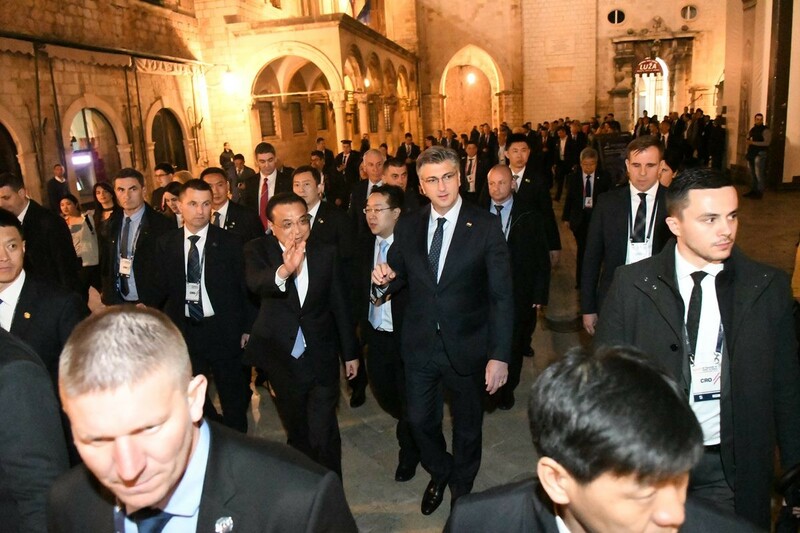 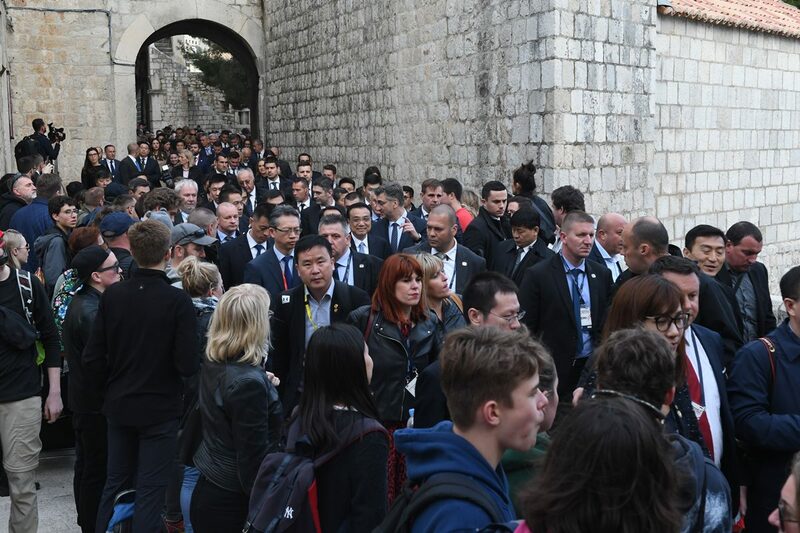 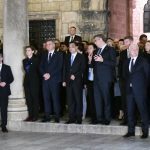 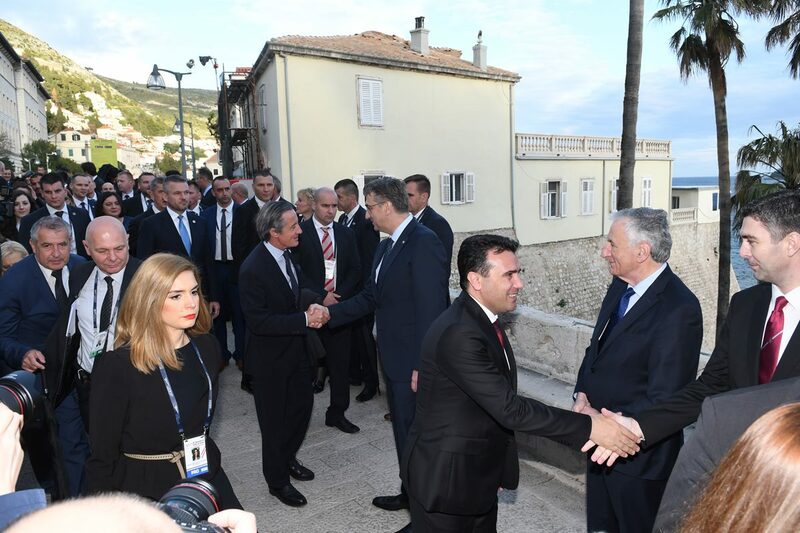 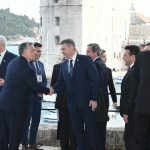 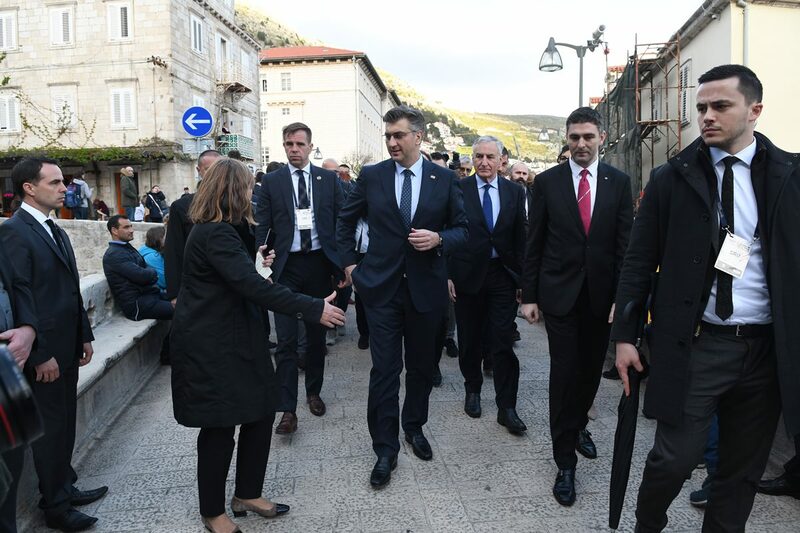 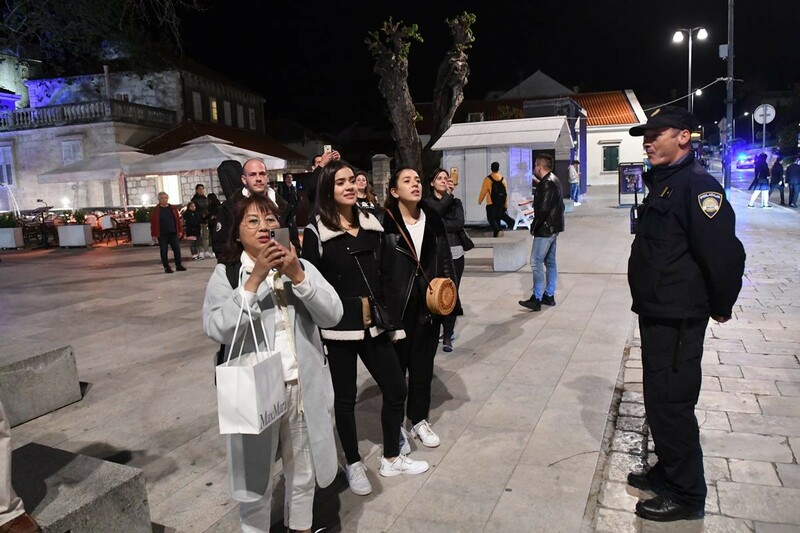 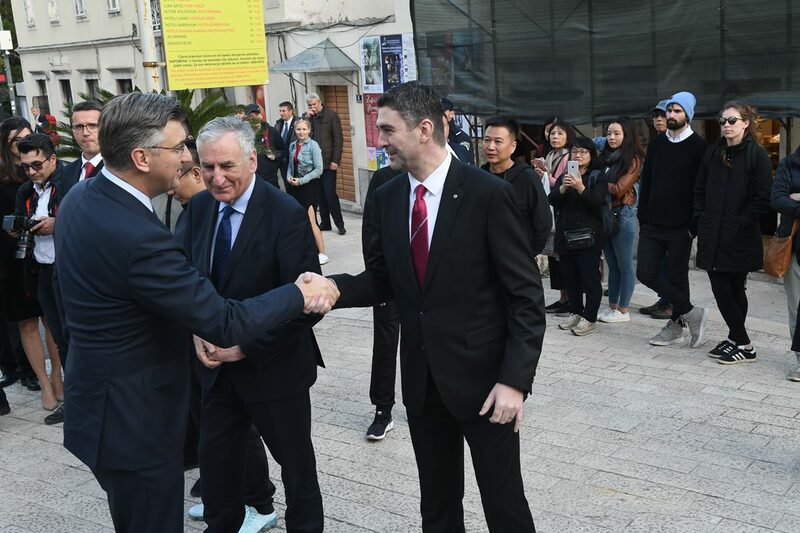 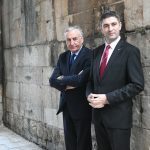 At the multilateral part of programme of the 8th Summit of Heads of Government of CEEC and China in Dubrovnik, participants enjoyed the lovely evening in the Old Town, taking the photo op for heads of CEEC and Chinese delegations at the Old Town. 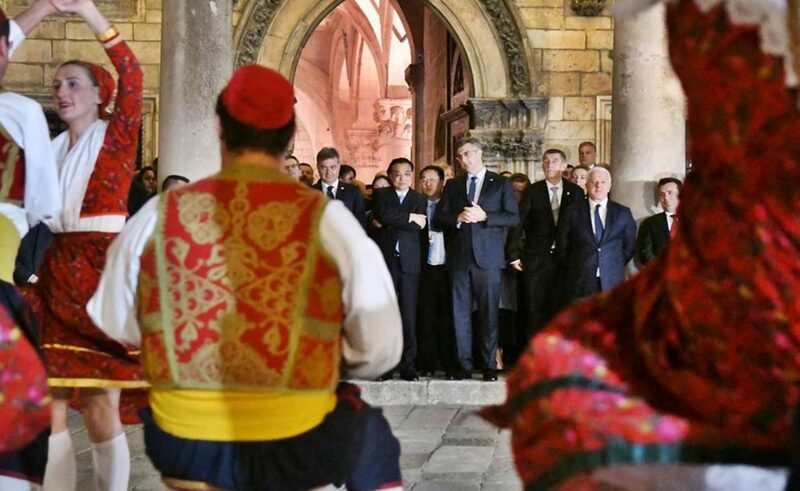 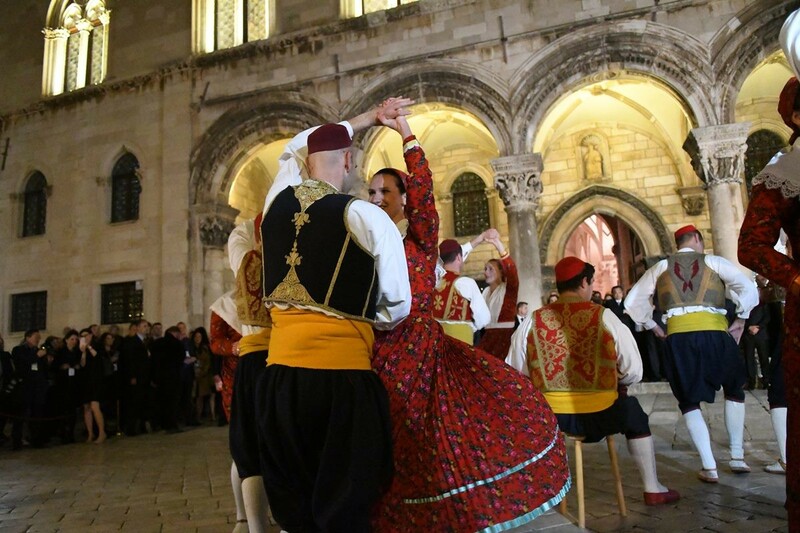 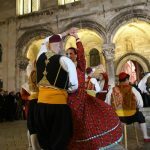 After a luxurious dinner, Chinese guests were introduced to Linđo dance by Folklore ensemble Linđo, an important part of our cultural heritage. 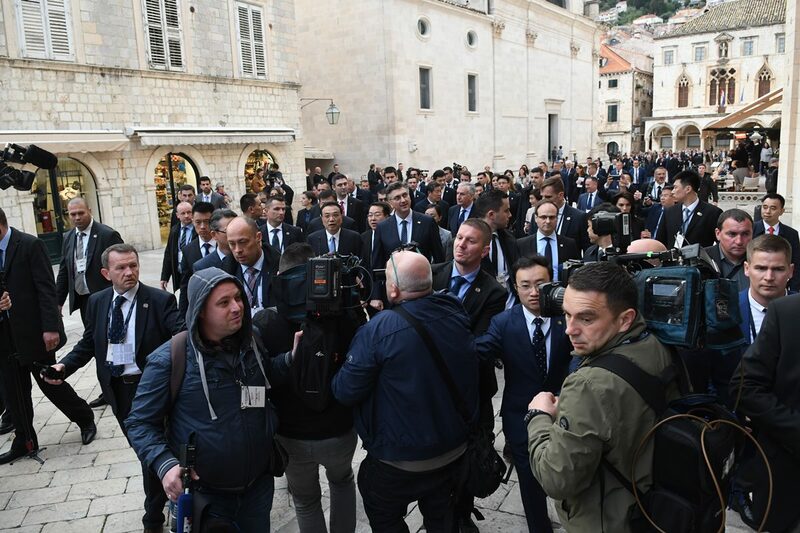 Today, the main event will be held. 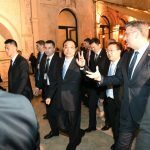 After the arrival of heads of delegation at the Rixos Libertas Hotel, opening ceremony of CEEC and China Business Forum, ’16+1′ will take place, followed by the opening of the exhibition on CEEC and China cooperation in education and meeting with B2B participants. 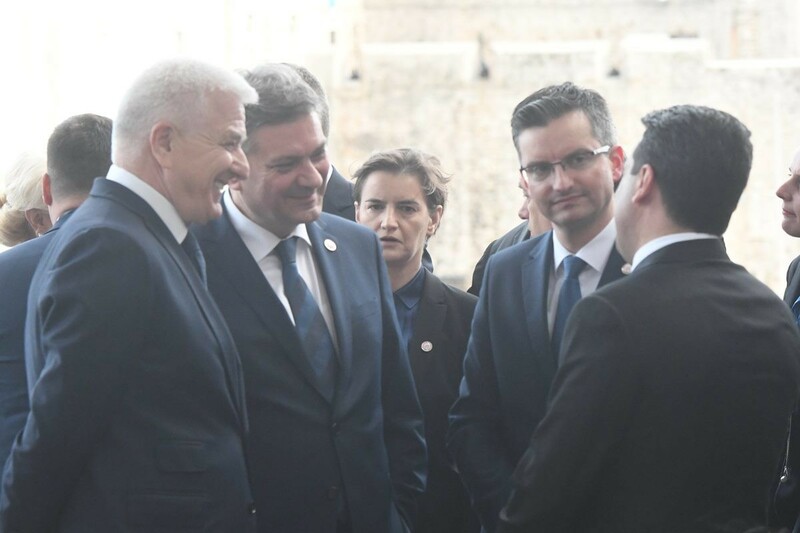 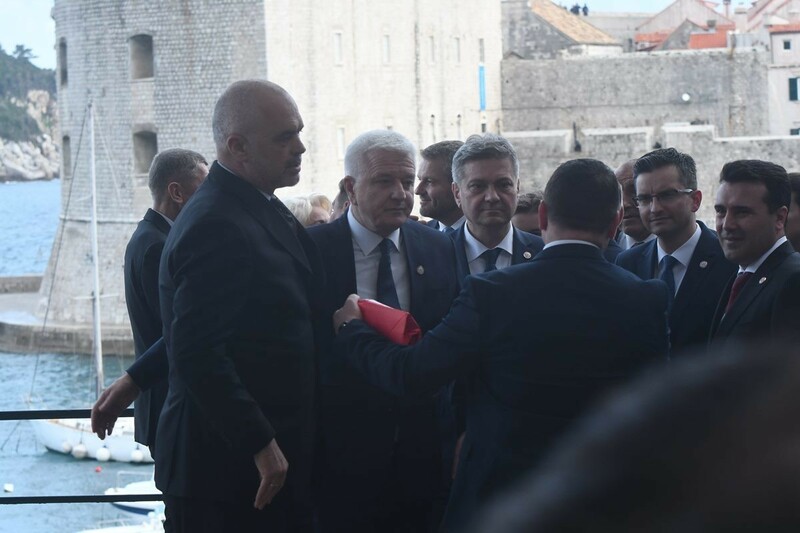 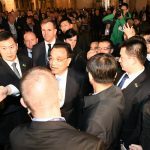 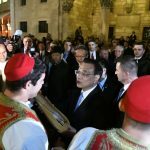 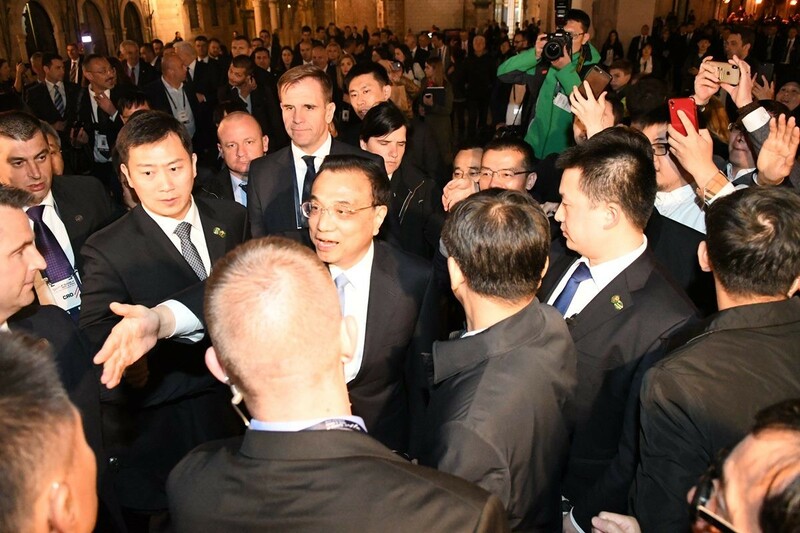 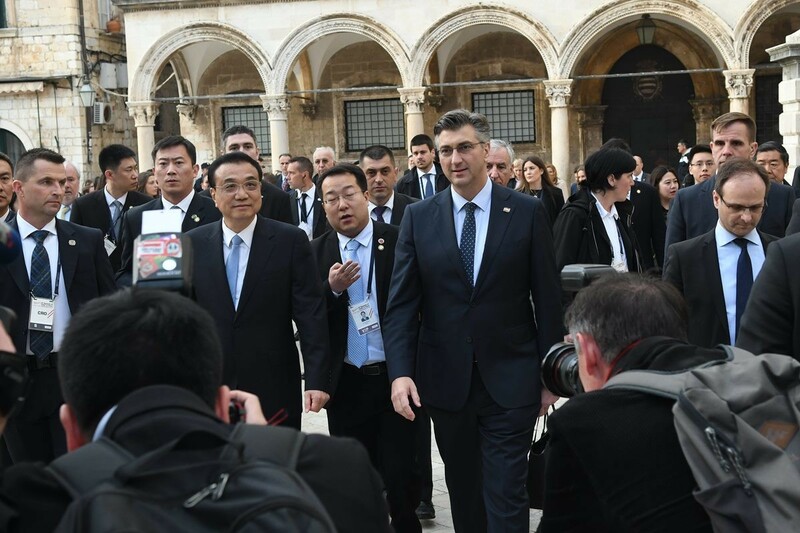 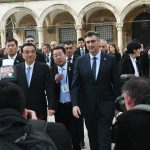 Plenary session, signing ceremony of CEEC and China bilateral agreements and joint press statements by Croatian Prime Minister Andrej Plenković, Chinese Premier Li Keqiang and prime minister of the host country of the next Summit will follow.